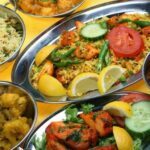 Spicy Kalkata Club - Gloucester Restaurants | Eat Unique. 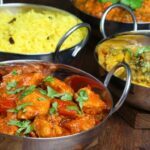 Explore a variety of tastes and aromas from the Indian sub-continent, our menu includes all the popular Indian flavours you’ve come to know and love, if you’re feeling adventurous our specialties will dazzle your plate. 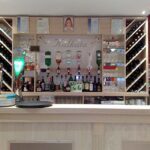 Our superb and extensive menu is available throughout the day from lunchtime to late in the evening every day of the week. 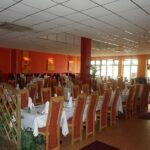 To complement your meal we offer a wide selection of hot and cold drinks. 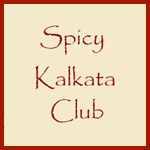 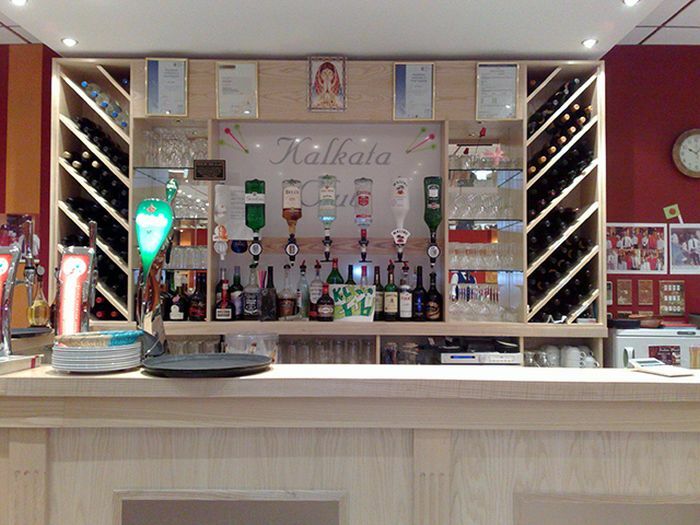 The Spicy Kalkata Club is a great place for family celebrations and business parties. 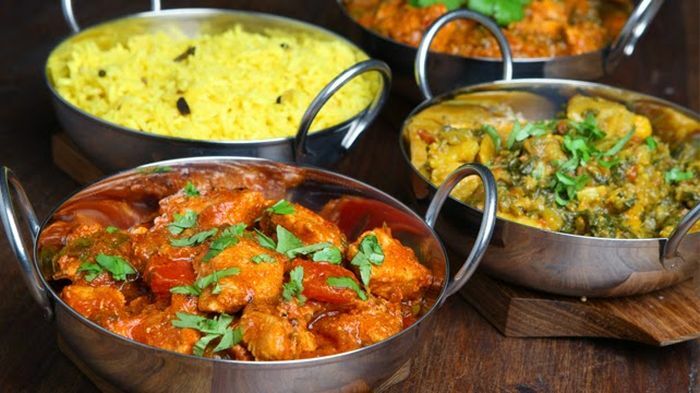 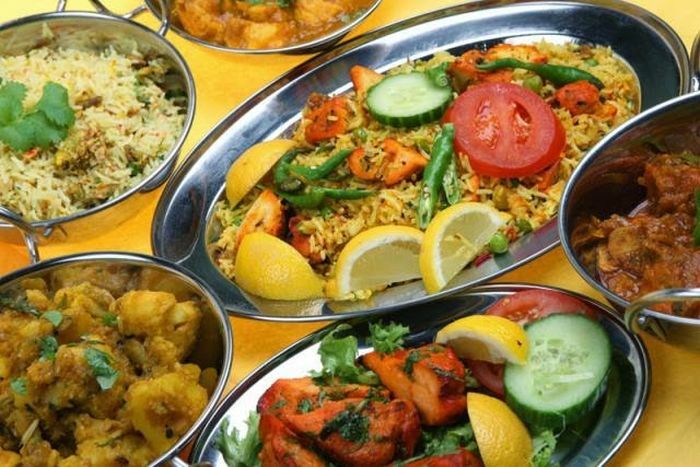 There are special buffets, a set menu or the restaurant will discuss your budget with you and provide delicious Indian food to match it. 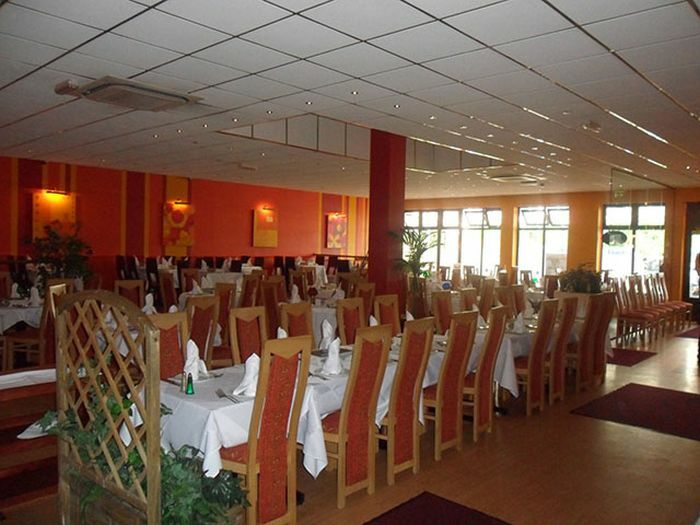 The restaurant can seat over 100 and so is a great place for any special occasion.